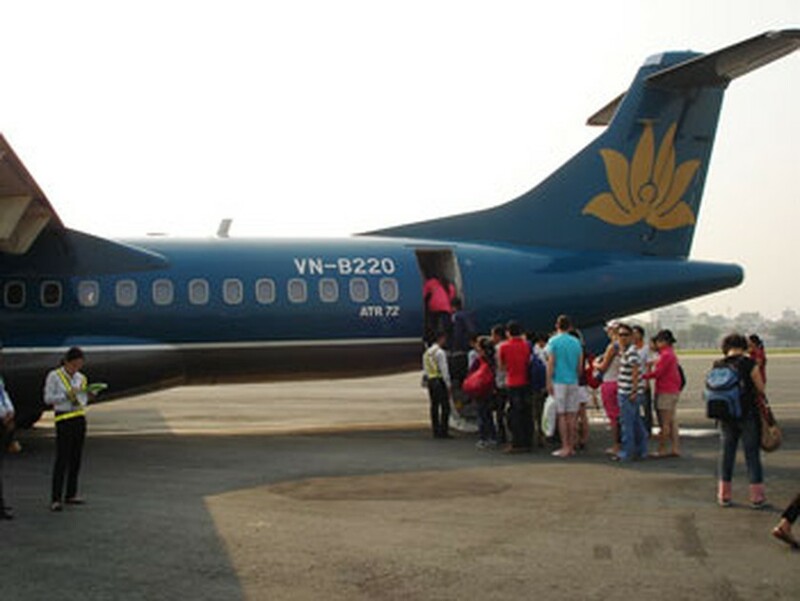 The national flag carrier Vietnam Airlines (VNA) is offering a discount promotional offer on its Vietnam-UK direct route. The new promotional offer allows a passenger who has bought a return ticket between September 15 to October 15 for flights departing between December 8- 31, to avail a discount of VND12.5 million (US$599) including taxes and other charges. 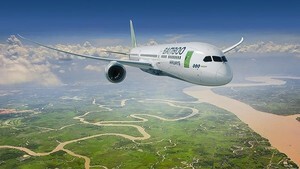 VNA will fly four Boeing 777 flights per week from Hanoi and Ho Chi Minh City to Gatwick airport in London from December 8. The national carrier is also offering two new services, “Family pack” and “Tourist pack”. Accordingly, passengers who buy tickets from now till December 31 for flights departing from September 5 to December 31 will avail of a 50 percent discount on domestic routes. The “Family pack” service will allow passengers to receive one free ticket for a child less than 12 years of age on the same route, on economy class. VNA will also offer a special discount price to passengers using the “Tourist pack” service, if they travel on at least 3-5 domestic flights.